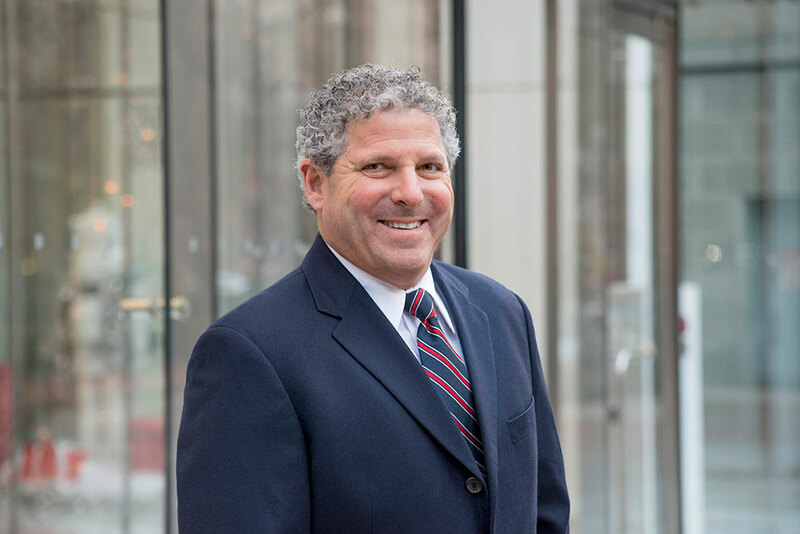 A 25-year veteran of the valuation, banking and financial management industries, David Tepper represents Tiger’s appraisal practice in the Western United States. He works closely with lenders and private equity firms on identifying and understanding the risks of lending to and investing in companies across more than 100 industries. Before joining Tiger, Tepper served as Business Development Director for CBIZ Valuation Group in Los Angeles, a business unit of national CPA firm Mayer Hoffman McCann, P.C. In that post, he was responsible for working with corporations, private equity, hedge funds, attorneys, corporate finance, and turnaround professionals on complex valuation and asset management issues. Prior to that, he spent five years as Western Regional Manager at Accuval Associates/Liquitec, where he was responsible for managing the firm’s West Coast office and working with corporations, private equity, hedge funds, attorneys, corporate finance, and turnaround professionals. From 1998 to 2007, he was a Vice President at Arthur Consulting Group, Inc. (formerly Arthur D. Little Consulting Group) in Los Angeles, responsible for the firm’s client acquisition, marketing activities, and relationship and engagement management. He began his career in 1985 at Bloomingdales in Executive Development before moving to garment manufacturing. He was subsequently named Comptroller at Stringfellow Ltd., an international restaurant/night club chain, and went on to hold positions as a Registered Representative/Stock Broker for Kennedy Cabot and Company and as a Financial Consultant Associate for Wells Fargo Bank/Wells Fargo Securities before moving into the valuation field in the late 1990s. Tepper holds a Master of Business Administration from Pepperdine University and undergraduate degrees in finance and accounting from Pace University. He is a member of the Association for Corporate Growth (ACG), American Bankruptcy Institute (ABI), Turnaround Management Association (TMA), Special Asset Management Association (SAMA), and the Tax Executives Institute (TEI).